Save the Date! 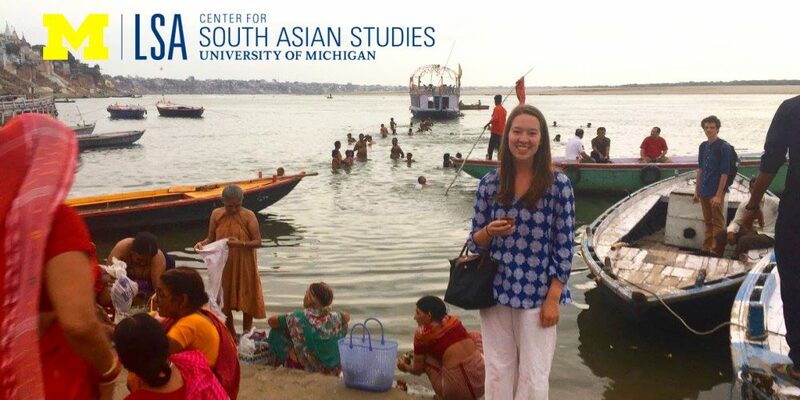 The 2017 Fellows will be presenting their research and sharing their stories from their time in India. Snacks and beverages available!